The research, by Jennie Zhang and Taha Yasseri from the Oxford Internet Institute at the University of Oxford, aims to give an insight into what happens on dating sites after users match. The team says their paper, “What Happens After You Both Swipe Right: A Statistical Description of Mobile Dating Communications” is one of the first large scale quantitative studies to look at the way mobile dating sites are used. Zhang and Yasseri said: “Mobile dating applications (MDAs) have skyrocketed in popularity in the last few years, with popular MDA Tinder alone matching 26 million pairs of users per day. “In addition to becoming an influential part of modern dating culture, MDAs facilitate a unique form of mediated communication: dyadic mobile text messages between pairs of users who are not already acquainted. Over a two year period, Zhang and Yasseri looked at how 400,000 heterosexual singles in 30 of the largest metropolitan areas in the United States communicated online. The researchers looked at 19m messages on an unnamed dating app, measuring who initiated conversations, the number of replies received, how long it took users to reply, and the length and content of the messages. 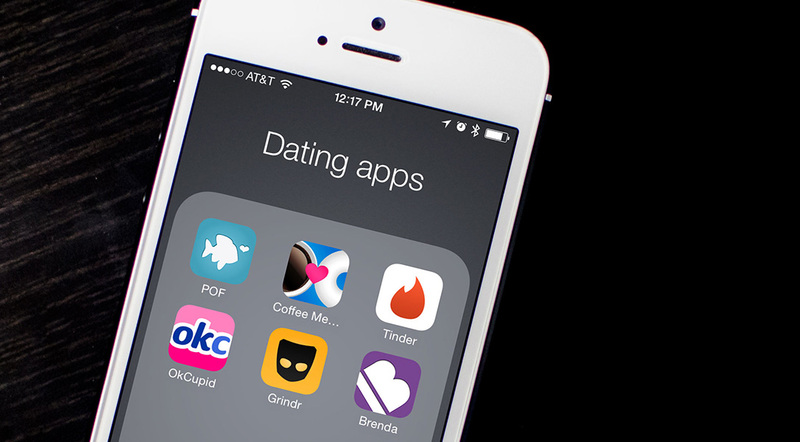 This enabled the team to look at general data trends around dating app use, and how singles behaved when actively using the platforms. Even though the study looked at a 50/50 split between male and female users, it was found that on the whole, men sent more messages that women – 56% to 44% – with men initiating conversation 79% of the time. And of this figure, the researchers found that half of all messages were reciprocated within a time bracket of eight hours. However, their data showed that a massive 39% were never replied to, and 11% of all conversations didn’t exceed two messages. And if users did begin to converse, an average of nine messages were sent, only resulting in an exchange of phone numbers if the chat reached an average of 27 messages. Women were also more likely than men to reply to initial messages in conversations, with the researchers saying interviews with users found that men usually swiped right “way more often” than women, paying less attention to profiles. Yasseri spoke about the conclusions of the study, saying: “This is probably sad to some people, but reassuring to others who think there is something wrong with them because nobody is responding to their messages. To read more about the study and its findings, please click here.